When you first come to the office, Dr Rexan will take time to get to know you as a patient through a Comprehensive Dental Exam. Please make sure that you fill out forms, that we send you, ahead of time, so that you don’t take away time from your appointment with the Doctor. Most of the time, in case of any aesthetic requests on your side, Dr Rexan will take impressions and digital photos of your teeth. 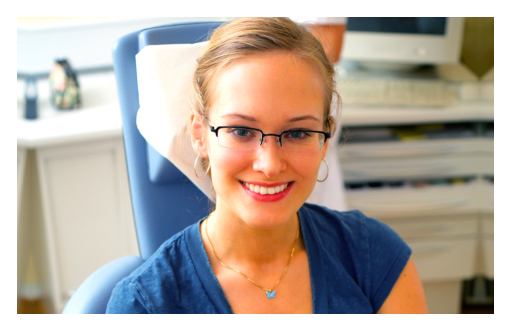 She will study them and then invite you for a complimentary consultation to discuss treatment options.